Learn To Mediate Deeply, Easily, Quickly. 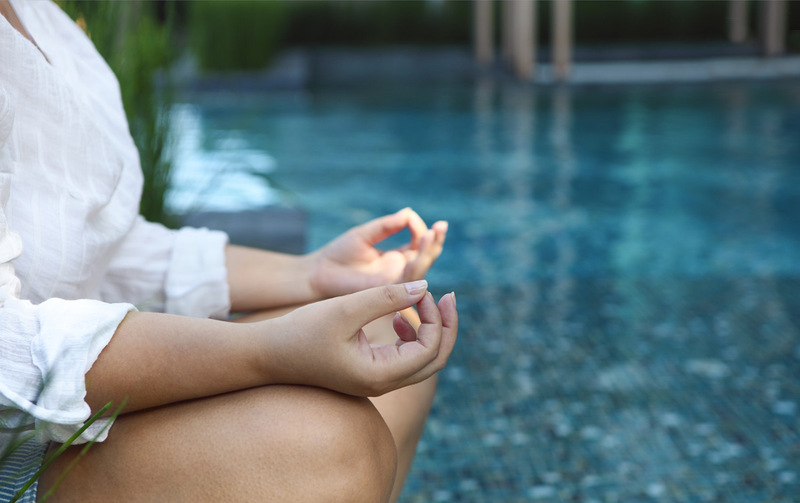 Create a powerful meditation habit as easy as brushing your teeth! Had trouble starting a meditation practice? Get started, meditate deeply, make it a heathly habit! Reduce stress, improve your health, be happier! Maybe you've tried starting a meditation practice and quit due to frustration, lack of motivation, or lack of results. Maybe you've heard about the mental and physical benefits of meditation, but don't know where to start. This course is for you! Anybody can learn to meditate deeply! I started meditating but couldn't keep up with it. I don't have enough time to meditate. I tried meditation but found it frustrating. I can't get rid of distractions or stop my thinking. I feel weird chanting, or going to a place where other people are more experienced. I'm not religious or don't want to change my religion. There's no chanting, you can meditate in the comfort of your home, and this practice is non-religious. I will show you everything step-by-step. This course includes lifetime access to a closed Facebook group where you can gain community support, ask questions, and get free guided meditations. John Moore has been meditating for decades. Trained in numerous contemplative practices, including Tantric Buddhism, John is skilled in simplifying the practice for his students. John is a shamanic healer and solutions-focused life coach focused on mind, body, and spirit approaches. He is has trained in and taught martial arts for over 30 years. You can learn more about him at MaineShaman.com.